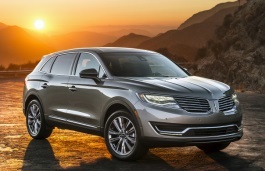 Correct Wheel Sizes, PCD, Offset, Rims and Tire specs for Lincoln MKX series. I found it odd that the 2010 MKX 20 inch wheel is quoted at 7.5in width. This is clearly below the recommended standard for a 245 tread width tire specification. Is this a misprint???? 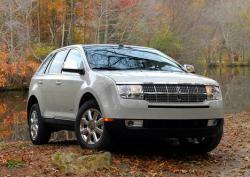 Can I change my 20" tires to 18" tires on my Lincoln MKX, it came with 20"? Hi,Jeff,What the 18'' tire size? Hi,Robert,Yes,you can use that rims and tires.They are compatible. Unfortunately they do not fit, the hub size is smaller so you have to be very careful to research. I just wanted to confirm as I have recently bought a 2016 mkx and I want to use the winter tires from my 2010 mkx but I noticed the bolt pattern is 5x108 for one and 5x114.3. so they can't be interchanged correct? 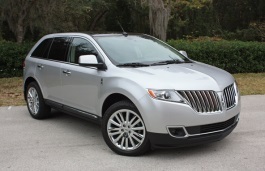 lincoln MKX first generation is 2006,2007,2008,2009 and 2010..2011is the new model , second generation ...please verify this information. That is correct . In my case the issue was the inner rim diameter which was not the correct size.